For the past week and a half our own Brian Klug has been hard at work on his review of HTC’s new flagship smartphone, the One. These things take time and Brian’s review, at least what I’ve seen of it, is nothing short of the reference piece we’ve come to expect from him. In the same period of time I’ve been playing around with a retail HTC One and felt compelled to share my thoughts on the device. It’s rare that I’m so moved by a device to chime in outside of the official review, but the One is a definite exception. By no means is this a full review, and I defer to Brian for the complete story on the One - something we should be getting here in the not too distant future. I’m not a financial analyst, but HTC hasn’t been doing all that well over the past few quarters. 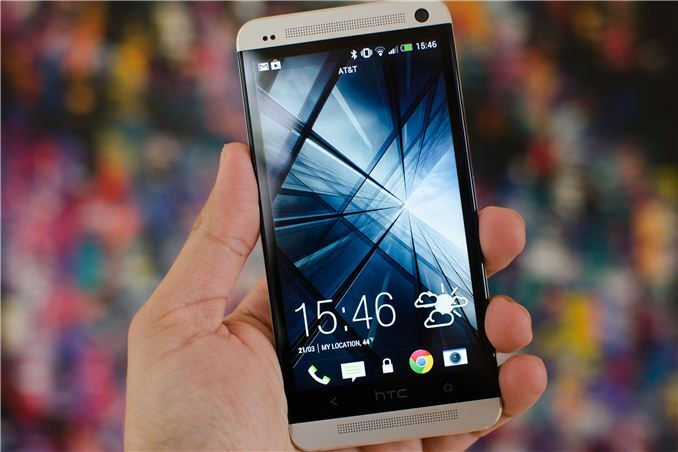 There’s a general feeling that the aptly named One is HTC’s last chance at survival. Good product doesn’t always translate into market dominance, but it’s a necessary component when you’re an underdog. Luckily for HTC, the One is great. Over the past two years HTC has really come into its own as far as design is concerned. 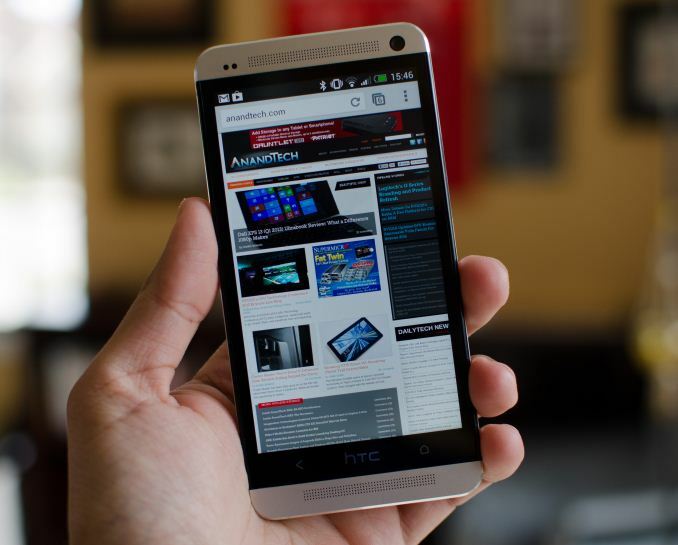 The difference between the HTC One X and the plethora of flagships that came before it was remarkable. Moving to the One, the difference is just as striking. I don’t seem to mind plastic phones as much as everyone else, but the One is in an appreciably different league compared to its peers. 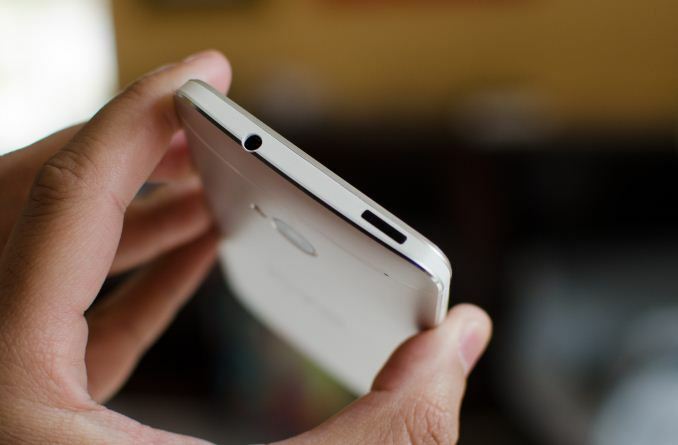 It’s the type of device that you just want to look at and touch. Given how much you do end up looking at and touching your smartphone, HTC’s efforts here seem well placed. The One looks and feels great. The proportions are a little awkward in my hands, but I fully concede that’s going to vary from person to person. Despite the heavy use of aluminum, I don't feel overly worried about scratching/damaging the finish. The challenge with any smartphone is to build something that looks distinct in a sea of black rectangles on a wall in a store. With the One (and arguably the One X before it), HTC does a good job of balancing the need to be seen with the need to be subtle. Elegant is the right word here. While I’m sure there will be comparisons to the iPhone, the fact of the matter is that the design cycle on these smartphones falls somewhere in the 12 - 24 month range. With something as sophisticated as the One, you’re looking at the longer end of that spectrum. For what it’s worth, if I had to estimate I’d say design work on the One probably started before the iPhone 4S came out.